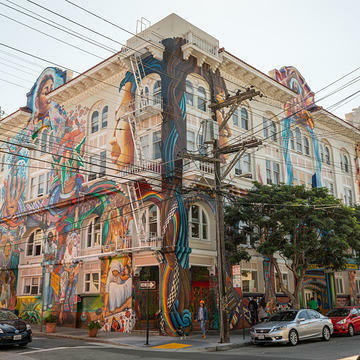 In 2018, the National Trust, American Express, and Main Street America headed back to Main Street for our annual Partners in Preservation campaign with a focus on sites that celebrate the fight for equality. Each of the sites featured in this campaign have played a role in the development of a more diverse nation. On October 29, we announced the winners of the 2018 Partners in Preservation campaign. The 11 winning sites received a total of $1.6 million in grants to fund their respective preservation projects. At the outset of the campaign, an additional $400,000 was allocated to the 20 Main Street communities that participated in the program to increase public awareness of the importance of these historic places and build grassroots support for the participating Main Street districts. Learn more about the winning sites and their preservation projects. In 1963, Sixteenth Street Baptist Church was the target of the infamous, racially motivated bombing in which four young girls were killed. It still functions as a house of worship and gathering space, as well as a tourist destination. This project will complete the restoration of the church’s historic windows, cupola, and bell towers, installed in 1911. 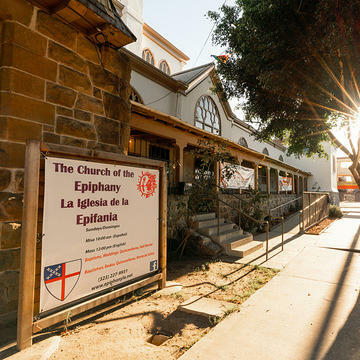 A birthplace of the Chicano Movement in the 1960s, the Church of the Epiphany was a hub for the Mexican immigrant community. This project will repair the roof and rehabilitate the church basement to provide community meeting space, healthcare services, and legal and eviction clinics. The Women’s Building became the first woman-owned-and-operated community center in 1979. The site now welcomes 25,000 clients and visitors each year. 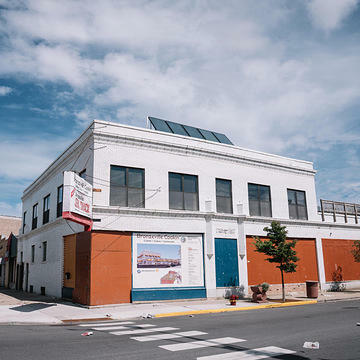 This project will retrofit its 108-year-old windows so the building can continue to connect women and their families to social services, arts, wellness, and educational events. 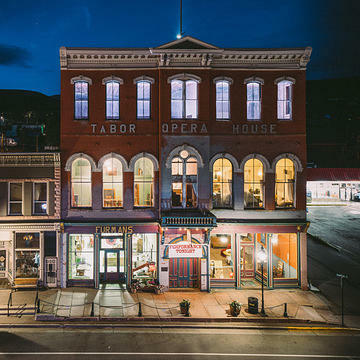 Built in 1879 during an era of tremendous migration and immigration, the Tabor Opera House stands today as a reminder of Leadville’s diverse past that parallels the story of equality. This project will rehabilitate two of the opera house’s facades, helping it to serve as a mixed-use cultural center for locals and tourists alike. Bronzeville Cookin’ is located on Chicago’s South Side, an economic hub during the Great Migration. It is developing a unique dining destination and culinary incubator that celebrates black cuisines, cultures, and communities. This project will renovate the building’s facade in order to catalyze its reuse, transform the retail district, and continue to help revitalize the community at large. 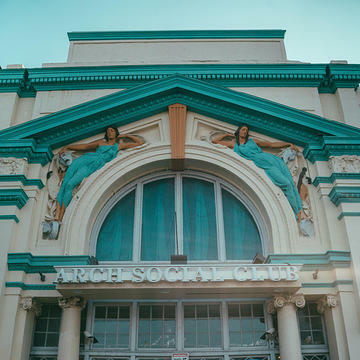 Founded in 1905, The Arch Social Club is one of the oldest continuously operating African American men's social clubs in the U.S. This project will restore the historic marquee and install exterior lighting to help launch a new arts and entertainment district. 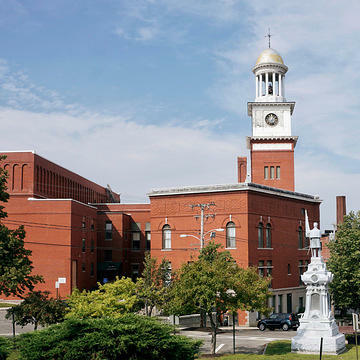 In a mill town that drew immigrants from around the world, the City Hall Clock Tower called mill workers to their shifts and welcomed a diverse community downtown. This project will restore the clock and rebuild four faces of decorative work outside the clock room. 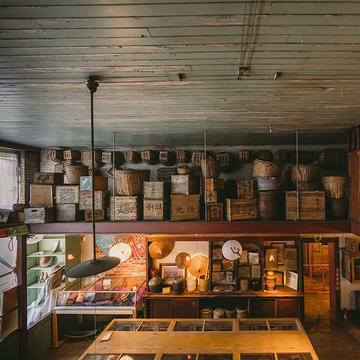 Constructed in 1899 and 1909, respectively, the Wah Chong Tai building and Mai Wah Noodle Parlor—both owned by the Chinn family—were once a mercantile and eatery for the Chinese immigrants who helped build the City of Butte. This project will restore the south facade and roof of the building, which is now maintained by the Mai Wah Society as a museum to honor and preserve Chinese heritage in southwestern Montana. Founded in the birthplace of the American Women’s Rights Movement and the location of the first Women’s Rights Convention in 1848, the National Women’s Hall of Fame was established to permanently recognize women who make history. 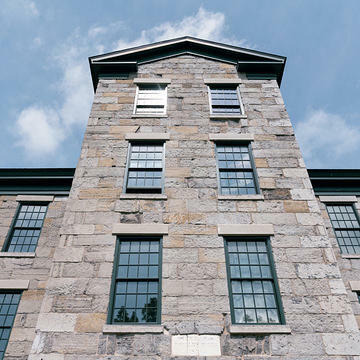 This project will relocate the Hall of Fame to the 1844 Seneca Knitting Mill to preserve and disseminate the stories of successful and important women throughout U.S. history. 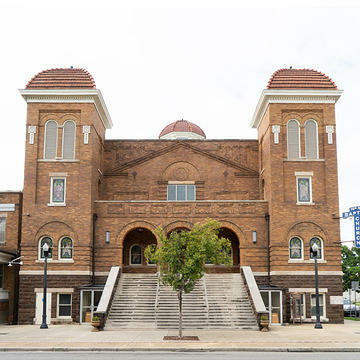 Constructed in 1908, the Old First Baptist Church was once a meeting place for the National Association for the Advancement of Colored People (NAACP). 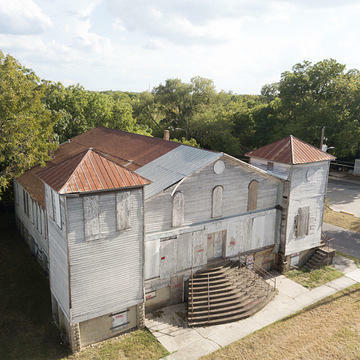 This project will support renovation of the historic First Baptist Church, located in the Dunbar neighborhood of San Marcos. From the early 1900s through the Civil Rights Movement and beyond, Union Street was first a thriving tobacco warehouse district, then a mecca for black businesses and entrepreneurship. 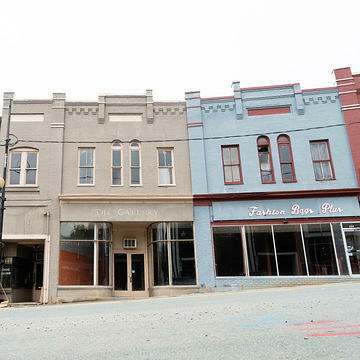 This project will restore two storefronts to foster continued entrepreneurship and create space for celebrating the area’s civil rights history.